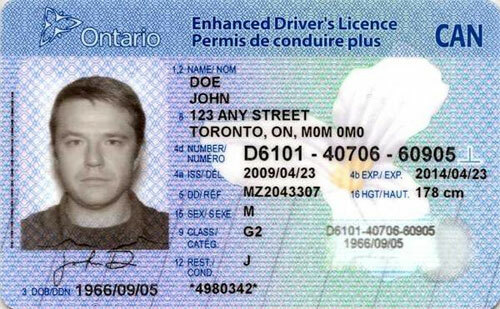 Let's imagine that you want to write "I just received my Ontario Driver's Licence." and then suddenly feel some doubt. Is it "license" or "licence." 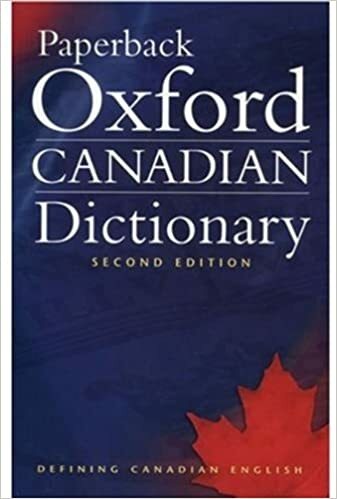 You could open your wallet and look at your licence, but instead you open your beloved Canadian Oxford Paperback Dictionary and look it up. One is the noun spelling and one is the verb spelling. Clearly, you will have to know the difference between a noun and a verb. If you do not understand the parts of speech, you won't understand my editing vocabulary and you will have difficulty with the suggested corrections. If you are a little rusty on parts of speech, look on the universal prosthetic memory (Google) and find a website with a parts-of-speech review test. Not only will you and I be on the same page, but you'll quickly learn to write better (dammit).